For nearly thirty years the American Sports Car had been dragged through the mud. When the strict emissions regulations of the 1970s went into effect the sports cars made here in the US paid the biggest price. Until that time, our sports cars had gotten by on sheer power, showing off huge muscle and awesome power from the beastly engines produced. During this same time, the Europeans has been perfecting handling on corners, kept most of their engines smaller but still balanced, and basically thumbed their proverbial noses at what we were putting on the road. When the change of year went from 1999 to 2000 many automobile manufacturers in the US had their fill of being behind the Europeans and looked to take over the imagination of Americans everywhere with amazing power and performance. By employing some of the best technologies on the market, these manufacturers were able to do this and show up with a power and performance that finally gave them the pride of being the top on the market once again. With that in mind, I offer you the ten best sports cars of the first decade of our new millennium to tickle your imagination. This may have been one of the most surprising little sports cars on the market at the end of the last decade. Whether it was due to the small size, the fact the bankruptcies and bailouts had just occurred, or it simple was a car that hit at the right time, the Cobalt SS Turbo was fun and exciting. This fun little car was powered by a 2.0-liter turbocharged four-cylinder engine that brought in 260 horsepower and 260 lb.-ft. of torque, which was more than enough for this awesome car. 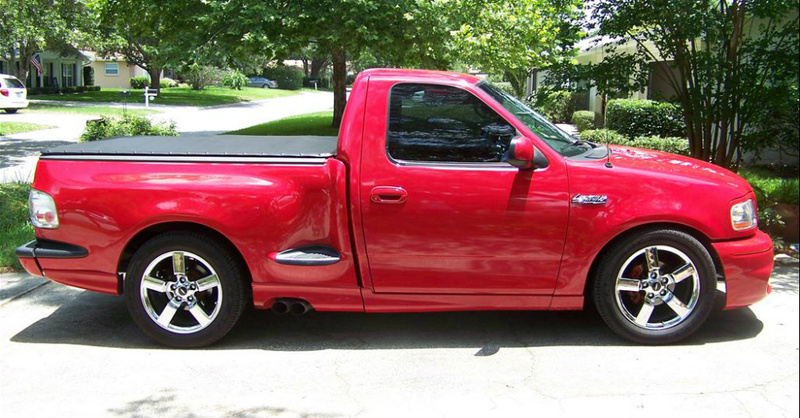 Even though it had a short run and really isn’t a sports car the Lightning was a hot rod truck to say the least. The one thing you don’t expect from a truck is a burnout, but the power for this beast could handle that and was adept at racing on a track as well. Showing up with a 5.4-liter V8 that carried in 340 horsepower and 440 lb.-ft. of torque which eventually was bumped up to 380 and 450 respectively this Ford Truck was all about speed and made its way to the front of the pack, leaving some sports cars behind. 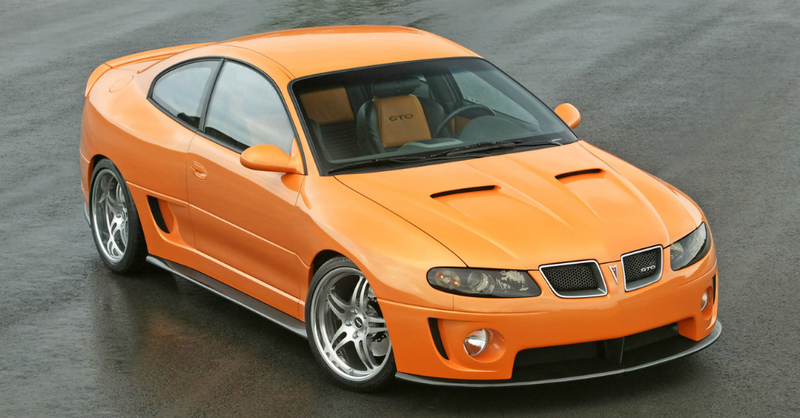 This was power in disguise as GM made a push to keep Pontiac rolling strong by bringing back the GTO. Even though this car for the past decade was only available for three years it was built for speed and hade everything you could ever want in a sports car. Not only was it powered by a 6.0-liter V8 that brought 400 horsepower and 400 lb.-ft. of torque, but the GTO offered one of the best suspensions ever to handle everything on the road and come out on top in a race, or when just cruising on a canyon run. This may have been one of the first steps toward the right look and feel for the Challenger. 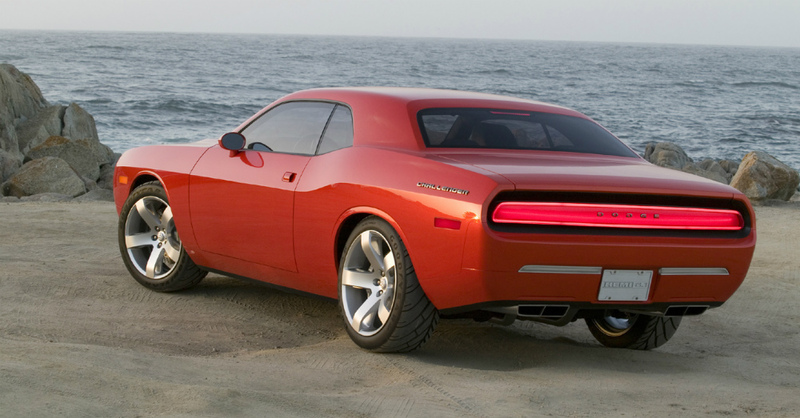 As all three major American automotive manufacturers faced bankruptcy this Challenger with the old school muscle car style and great power gave us a car that would easily capture our attention from every angle. With a massive 6.1-liter V8 under the hood this Challenger made 425 horsepower and 420 lb.-ft. of torque and was easily at home on the drag strip to blow past competition, but also was built to handle the twist and turns of any and every road. When part of your name is King of the Road, which the KR stands for, you better deliver and this Shelby did so in a huge way. 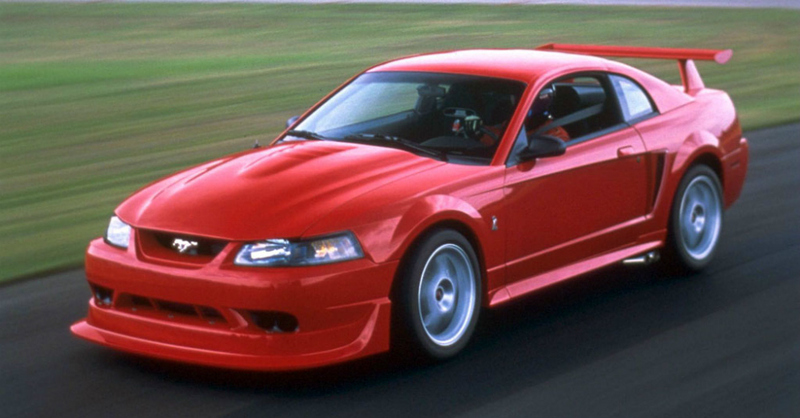 Powered by a 5.4-liter V8 that brought the heat at 540 horsepower and 510 lb.-ft. of torque, this was one Mustang that was built to endure the challenges of a track or have tons of fun on the road. The performance from the balance and suspension setup made this one of the most amazing cars ever to see the road from an American car company. The V was for performance and power which Cadillac was working to build into its cars. As a manufacturer that had long been considered the right choice for octogenarians, Cadillac was working to redefine its image by bringing in an amazing amount of new style and power to the lineup. 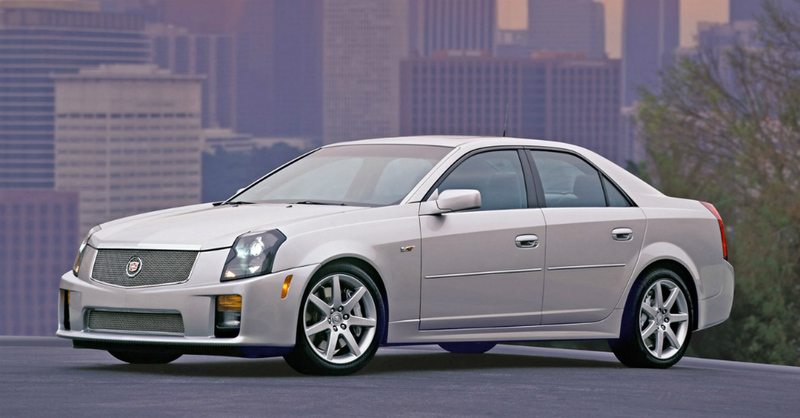 The CTS was the car that was meant as the flagship and with a 5.7-liter 400 horsepower engine this car would work its way up from there to reach well over the 500 horsepower mark and be a luxury car that easily captured our imagination. While many cars are built to be great on both the road and the track the Cobra R had one real purpose in mind; to be a killer at the track. That didn’t mean Ford filled it with just power and placed the largest engine possible inside, instead this car was made with some of the best performance that could be found in any car on the track. The 5.4-liter V8 that made 385 horsepower and 385 lb.-ft. of torque was no slouch as an engine and when paired with performance parts that made this car amazing brought us one of the best sports cars for the track ever built. 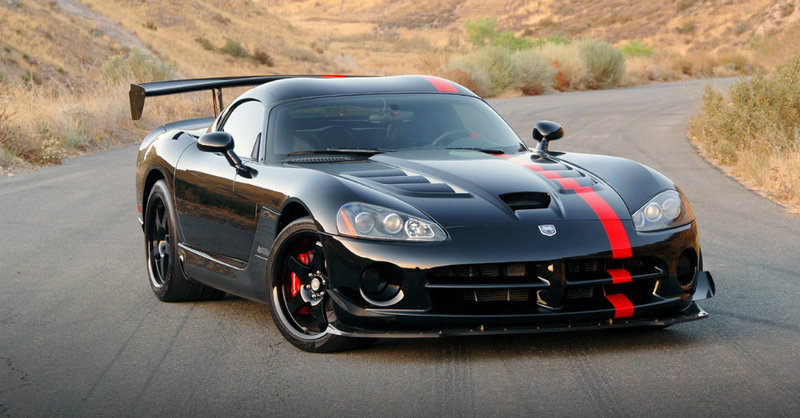 Another track ready car the Viper ACR did not come with silly features like a radio, air conditioning or trunk carpeting. This car was made to be lightweight, powerful and track fast. For those who love a weekend at the track showing off this was the car to close the last decade that would do the trick with its huge 8.4-liter V10 engine that brought the heat at 600 horsepower and 560 lb.-ft. of torque. Adding in the awesome aerodynamics of this snake and we get a car that made it around Nurburgring in 7:12.13, a seriously fast time at that track. 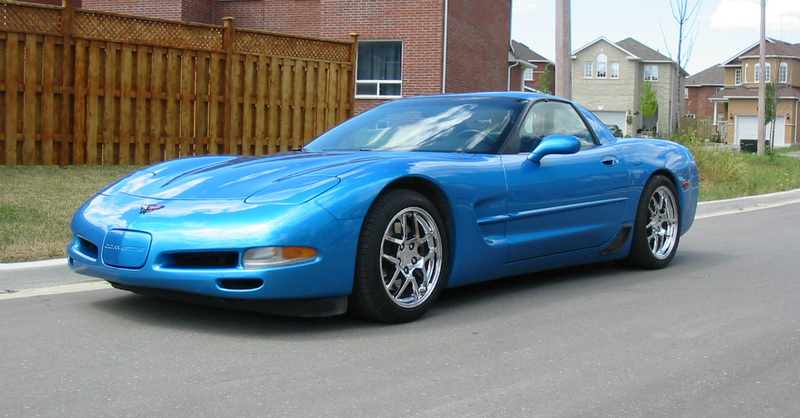 The Corvette has long been the standard of the American sports car and continued to be so throughout the previous decade. This car has been an icon for generations and the Corvette of the last decade not only captured and held our attention but also went through several changes that only enhanced the power and performance of this long standing king of the blacktop. As it broke into the decade with 380 horsepower it left it in the dust with a car that mad 638 horsepower by 2009, showing a huge increase over the years. 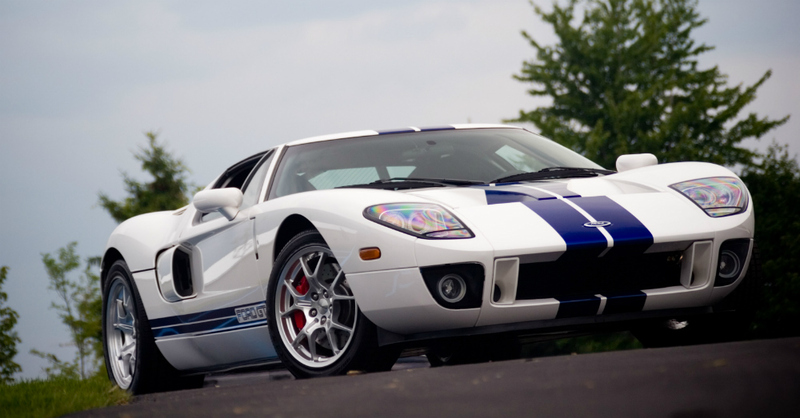 The Ford GT was ever only built with one purpose and that was to be an awesome sports car. The GT of the previous decade was one that would offer the best from the early days of the GT along with some of the most modern track ready features that would give us everything we could want at Le Mans. 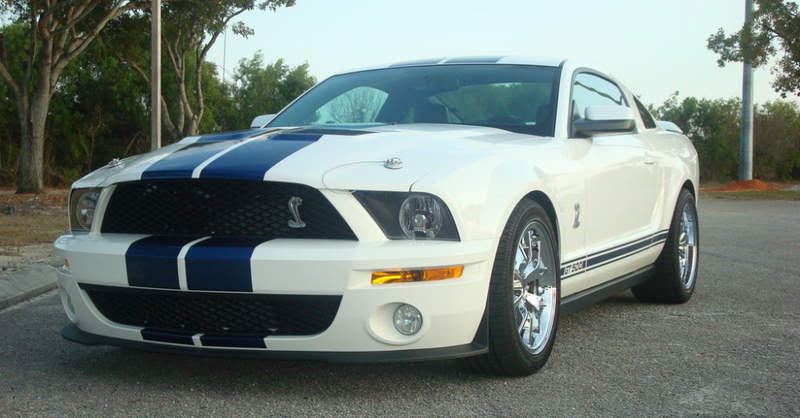 With a power plant that was a 5.4-liter supercharged V8 which brought in 550 horsepower and 500 lb.-ft. of torque, the GT was one of the most amazing cars of the previous decade. After being shunned in Europe and laughed at for nearly thirty years, the American automakers like Dodge and Chevrolet came into the new millennium with a lineup of sports cars that shocked the world with power, performance and precision that had not been seen on these cars before. Whether it was a fun and funky small sports car like the Cobalt SS, the pony cars of the Mustang and Challenger, or the sporty, track ready models of the Corvette and SS, the American sports car was back to take its place among the world’s best which in many cases was at the front. ← Previous Previous post: Which New Cars Have Higher Residual Values?